HLTV.org released their ranking as of April, 2019. 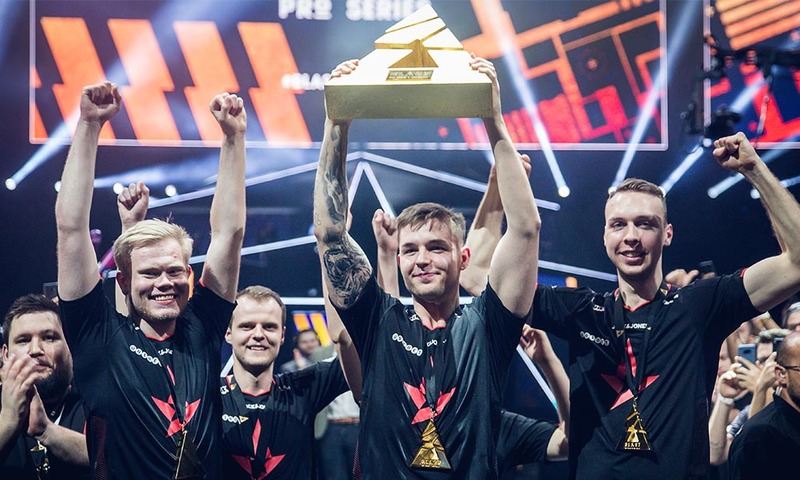 Even though the dynamics of the rankings has changed in one way or the other, Astralis still remains unchanged. Not to sway away the fact that the leap followup rank on the #2 position has a point difference of almost 100%, which is quite commendable feat for the Danish roster. Astralis is headed with 1000 points, whereas the second-placed Natus Vincere are at 533 points, followed up by Liquid & ENCE, having 478 and 446 points respectively.